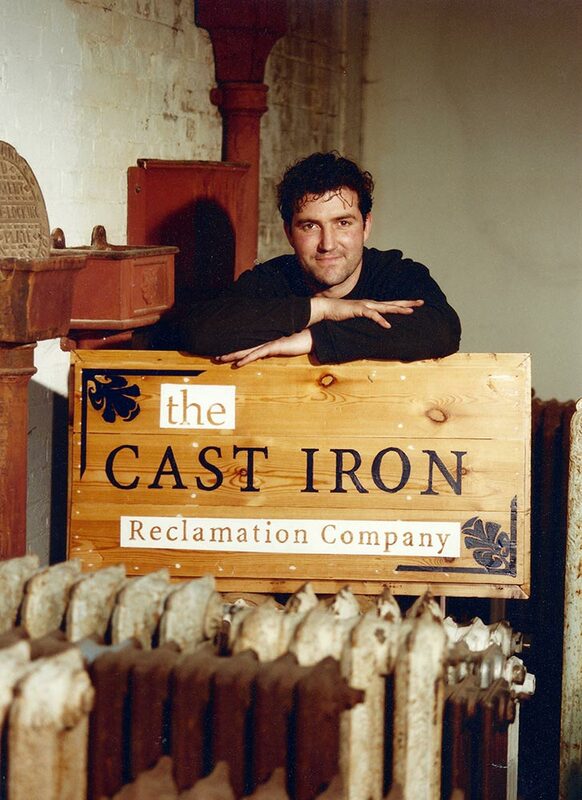 The Cast Iron Reclamation Co.
John founded The Cast Iron Reclamation Company because of his passion for original antique architecture and design. 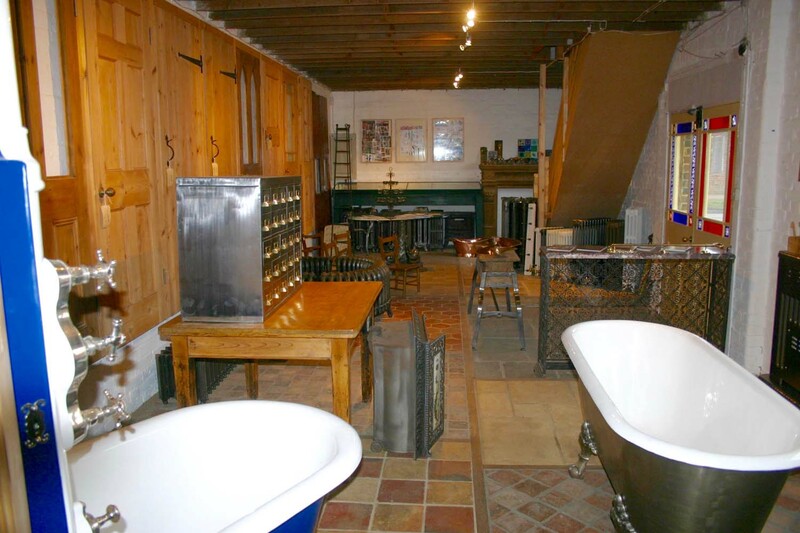 He was by trade a plasterer, specialising in ornate fibrous work and heritage surface coatings, such as “wattle and daub”, “lime render” and “Gypsum”. 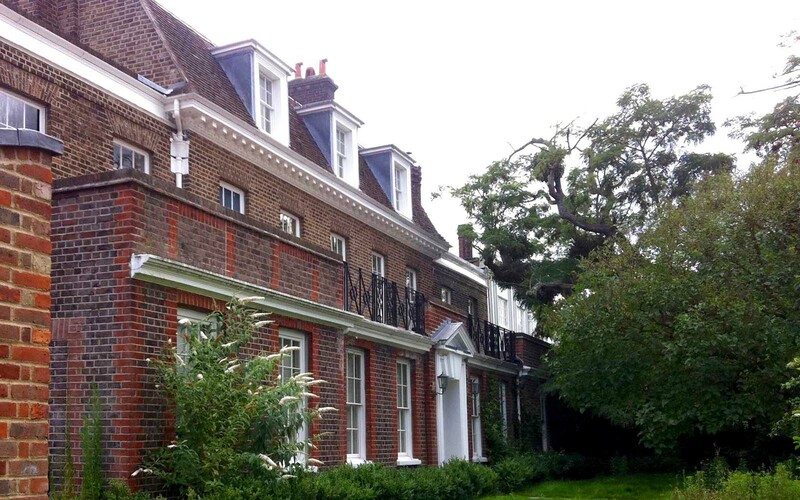 He became English Heritage listed in 1988 and was asked to work on the refurbishment of “Prestbury House” in Hampton Court, which was originally built in 1743 for the Kings Gardener. 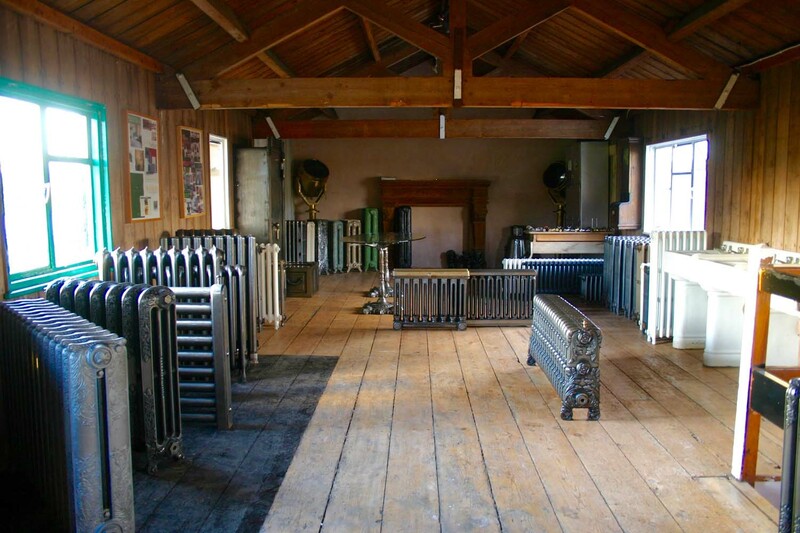 Due to the vast scale of the project, John was invited by the owner to not only carry out his plastering works, but project manage the whole build, incorporating all the other trades and sourcing the materials required. 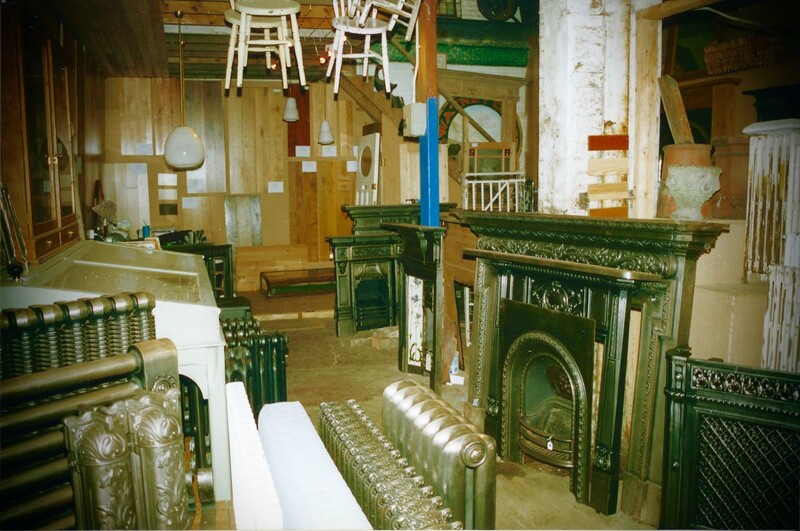 Due to the age, the listed building status of the property and the fact that English Heritage were overseeing the project, it meant that many different options of reclaimed items needed to be purchased for English Heritages’ final approval for use in the house. 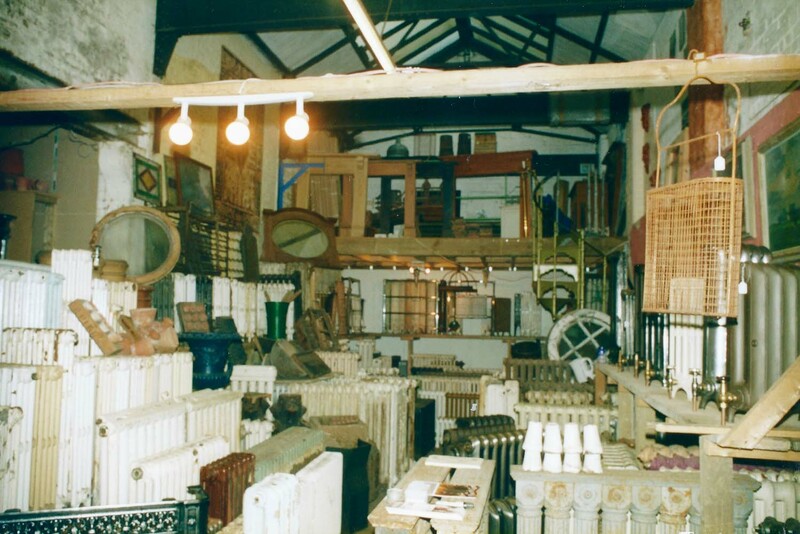 John therefore rented a small warehouse in Teddington, close to the project, to store all the varied reclaimed goods, such as beams, joists, flooring, doors, ironmongery and his favourite items, antique cast iron radiators. 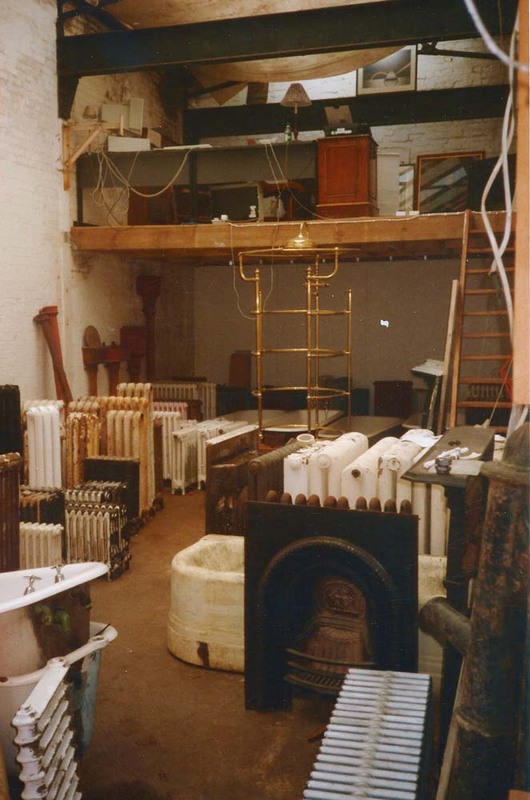 When the project was finally finished, a deal was struck to buy the remaining contents of the storage warehouse from the property owner and so was born The Cast Iron Reclamation Company. 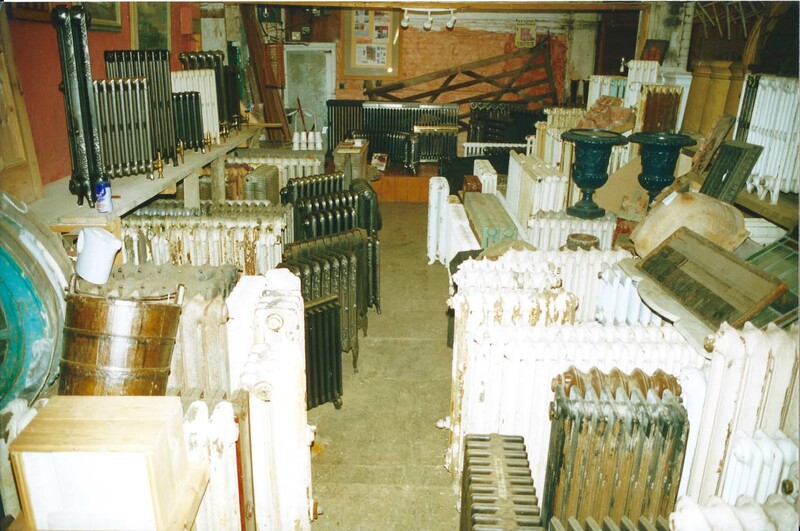 Since then, John has been responsible for supplying not only individual home owners, but multi national companies worldwide with various architectural antiques, working in both a supply and advisory capacity. 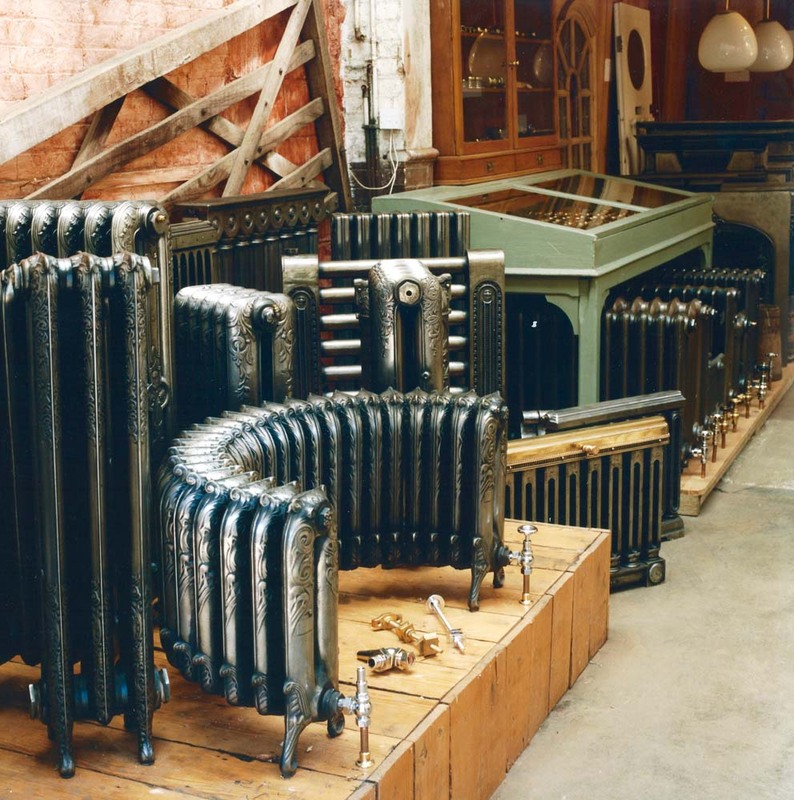 Copyright The Cast Iron Reclamation Company 2019. All rights reserved. Some sections of our new website aren't quite ready for the primetime yet, but watch this space... they'll be ready soon! 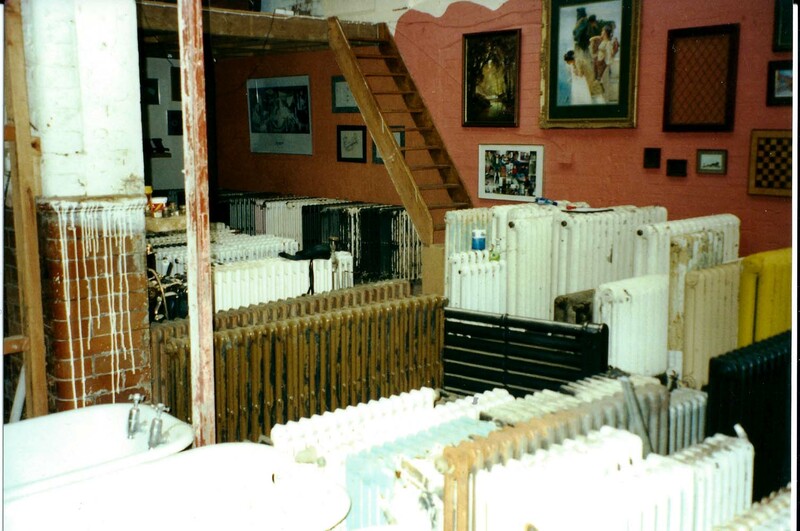 Our full portfolio is still available to see on our old website at perfect-irony.com.